It's been a great few years for Ariana Grande, as she's had a handful of hits from her second album My Everything, including collaborations with Zedd and Iggy Azalea. Grande has teased a few snippets of Dangerous Woman on social media platform Snapchat, exciting fans for the upcoming release. Slow song 'Moonlight' opens her third album, showing those in a veil of doubt as to whether this album would be something to listen to or if Ariana Grande would be a good singer what they're missing. Grande's spectacular voice shone through the rest of the album, even including the pop-y songs, including title single 'Dangerous Woman', giving listeners a new image of a mature Grande, away from the claws of Nickelodeon and how to portray her as a serious artist. Even the collaborations are great. 'Side To Side' featuring rapper Nicki Minaj brings a different dimension to Grande's sound, as it has an addictive reggae beat, making you so badly want to be on a beach next to the waves listening to it on a £3 bluetooth speaker. 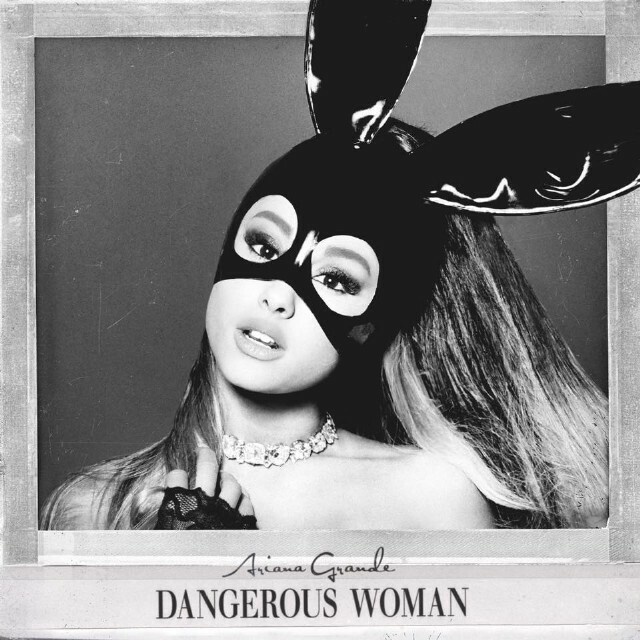 Grande shows off the best of her adult sound on Dangerous Woman, making you want more from her than the album offers. You can listen to Dangerous Woman on Spotify and buy it on iTunes and Amazon (UK | US). Follow Ariana Grande on Twitter, Facebook and Instagram to see what she's up to. Don't forget to follow me on Facebook and Twitter to see my latest updates before anyone else.